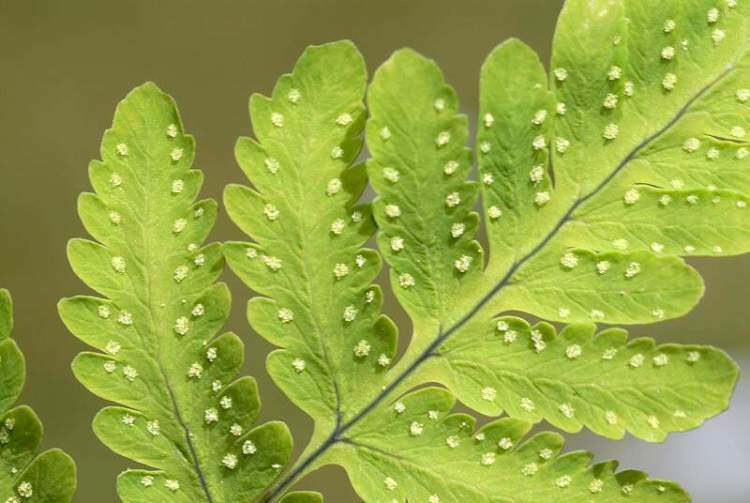 - Dryopteris linnaeana C. Chr. 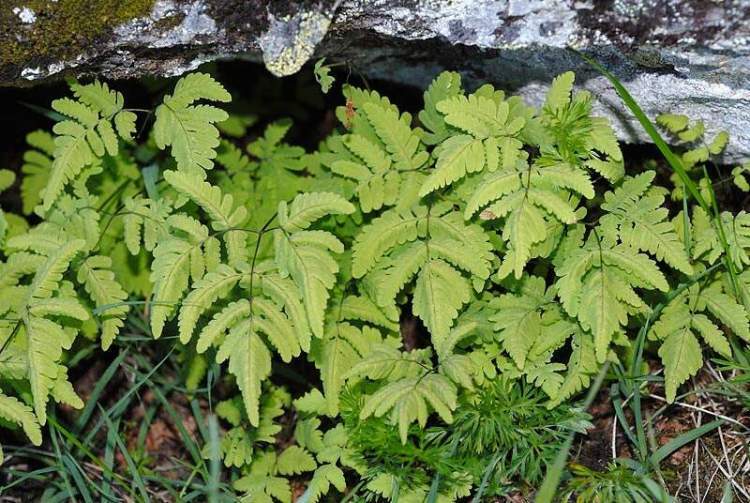 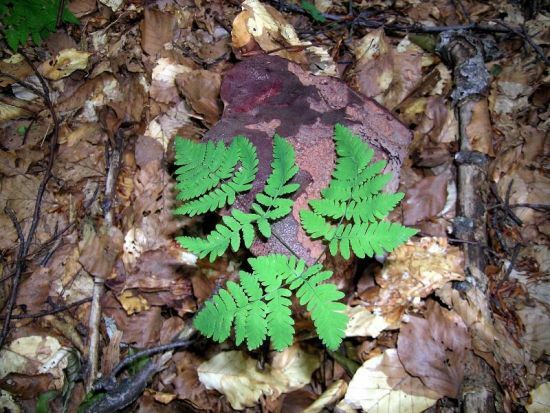 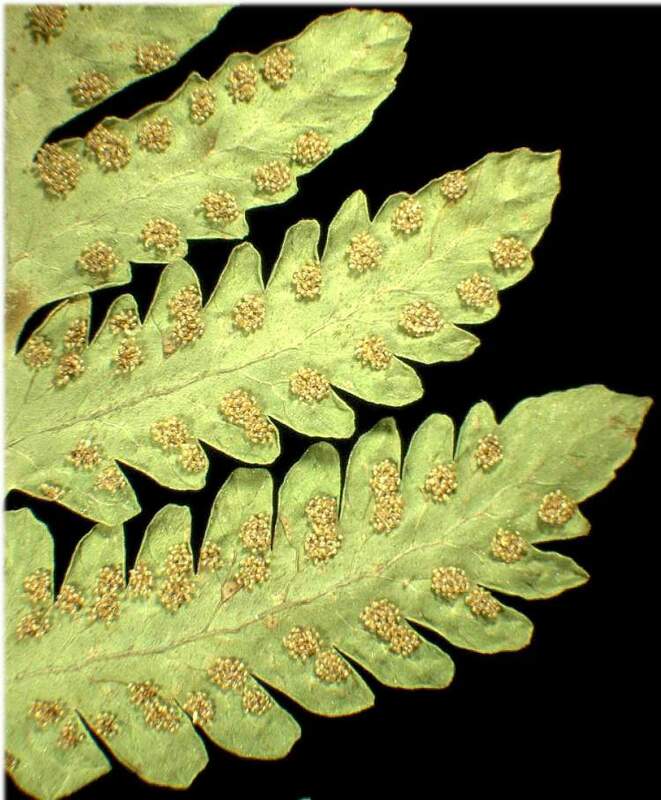 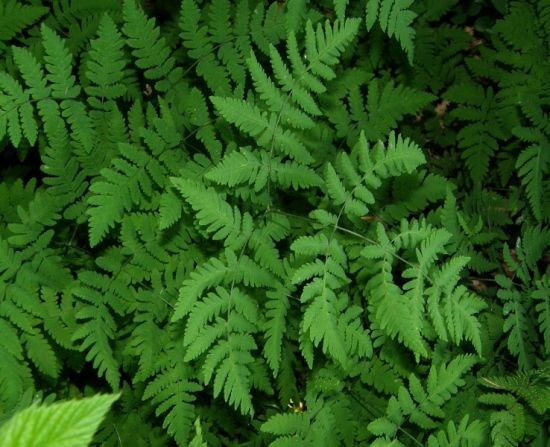 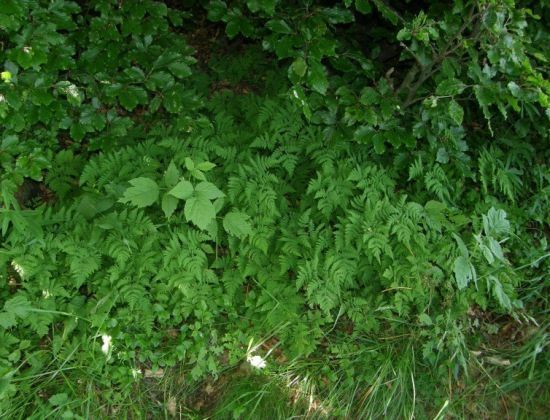 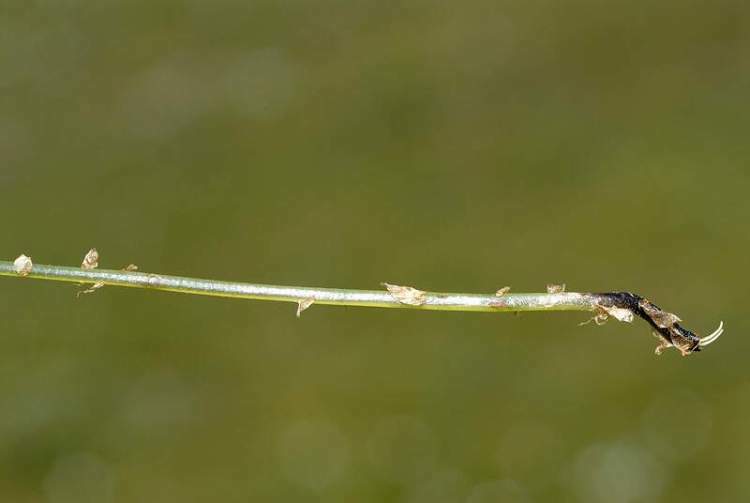 - Nephrodium dryopteris (L.) Michx. 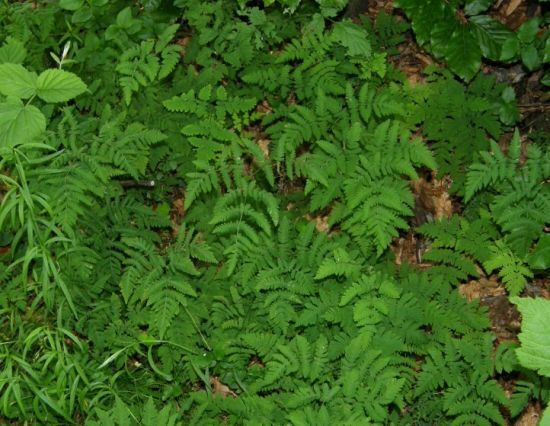 - Thelypteris dryopteris (L.) Sloss. 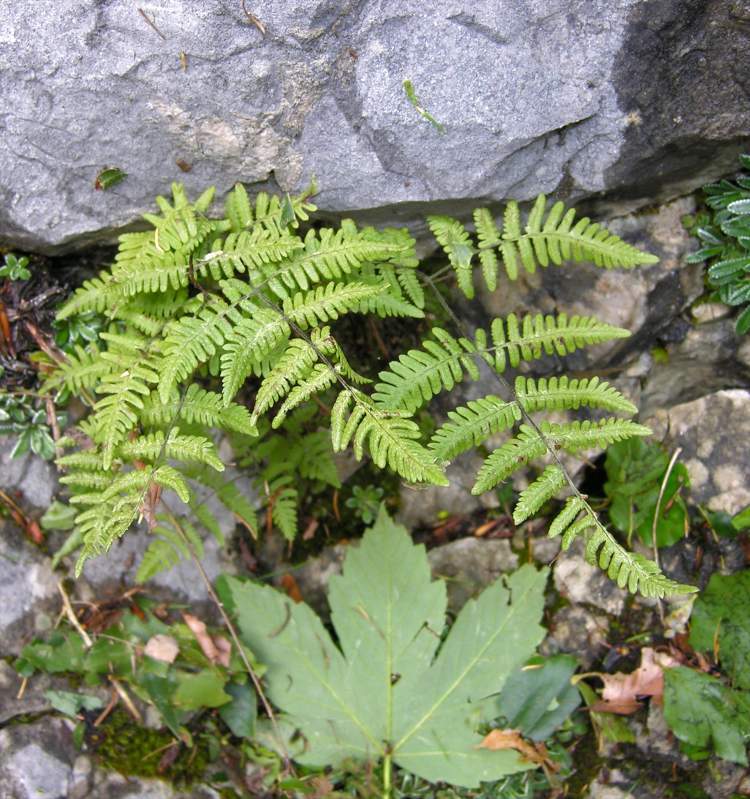 1) Gymnocarpium dryopteris (L.) Newman 2) Gymnocarpium robertianum (Hoffm.) 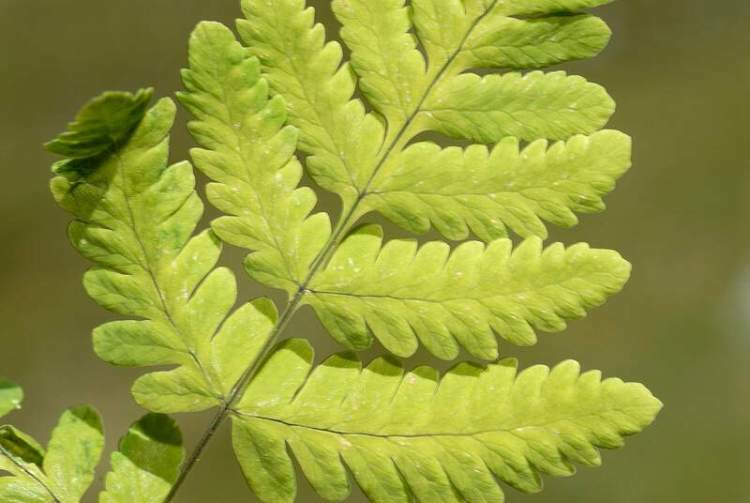 New..